It is critical to understand how to debug issues with Ansible. These are the common methods used. The first step is generally to extract more verbose information from the tasks so you can see what is going on. This can tell you information like what user is used to perform the task, what SSH arguments are used, and lots more. Performs a syntax check on your Playbook, but does not execute the Playbook. Execute a playbook in check mode (also called dry run mode). In this mode Ansible will not make any changes to your host, but will simply report what changes would have been made if the playbook was run without this flag. NOTE: Be aware that some modules might not support Check Mode, in which case the task will be skipped. The --diff option to works great with --check (detailed above) but can also be used by itself. When this flag is supplied and the module supports this, Ansible will report back the changes made or, if used with --check, the changes that would have been made. This is mostly used in modules that manipulate files (i.e. template) but other modules might also show ‘before and after’ information (i.e. user). Since the diff feature produces a large amount of output, it is best used with the --limit argument to check a single host at a time. For example, let us perform a copy of content to a file and run it in Check Mode and Difference Mode. List all tasks that would be executed. Note that this will only list the tasks that will be executed. It therefore may not list all tasks. TIP: You can also use this command for auto-generated documentation purposes if you have a central server such as Confluence. List all of the hosts that will be targeted by the playbook. List all the tags available for the playbook. Limit the tasks executed by using one or more tags. Limit the hosts targeted by the playbook. You might have one host that is failing, so you can target that one. Restart the playbook at a specific task. This is great to debug a specific task that is failing or to simply test a specific section of your playbook/role. Of course you can simply use tags to do the same thing but then you might forget to remove those debug tags. Step through each task interactively. Use the fail module to force Ansible to fail at a certain point in your code. This is helpful in many ways but simply when you are testing and debugging a particular piece of code and you do not want Ansible to continue if or when a certain task is successful. msg: "fail now and show "
When playbooks fail Ansible generates a retry file: playbook.retry. Generally, when you run an Ansible Playbook, Ansible will push any necessary modules to a temporary location on the managed nodes in order to execute them. 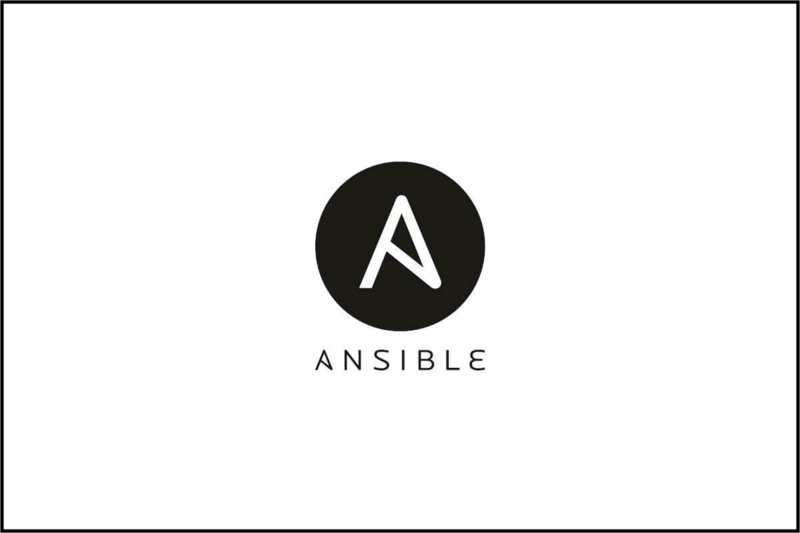 After the task is completed, Ansible removes these temporary files from the managed node. The environment variable ‘ANSIBLE_KEEP_REMOTE_FILES’ enables/disables the cleaning up of the temporary files Ansible used to execute the tasks on the remote. If something didn’t work as expected during our playbook execution, we can enter into the managed system and view the Ansible module itself and the parameters that were received when executing the Python source file with the explode argument. Before running the playbook, be sure to set the environment variable to 1 to enable this feature. To understand this better, let us examine a simple playbook that will fail on our localhost. Again, for the purposes of a simple example we will use localhost but it can be any target you wish. NOTE: What verbose level is needed to determine the temporary path where the modules exist? That is required information before you can use the explode python feature. msg: "I have some bad news..."
NOTE: Be aware that running Ansible local tasks results in the temporary files being stored at ~/.ansible/tmp. You can customize this using the environment variable ANSIBLE_LOCAL_TEMP. Now let’s prepare to debug the playbook by enabling the environment variable and then running the playbook. You see the argument that was passed to the fail module. When all else fails, it is sometimes necessary to search within the source code to understand things a bit deeper. Search for specific keywords within the source code.